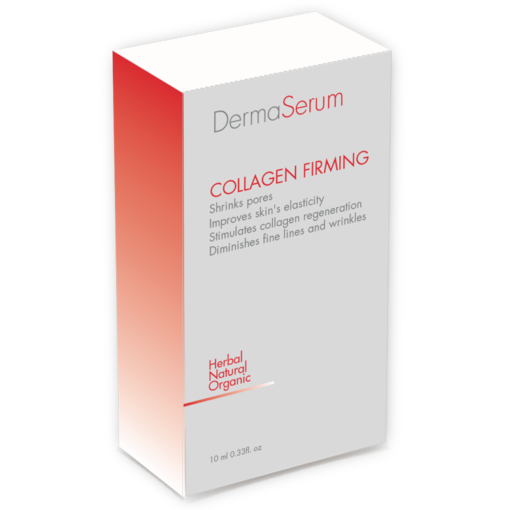 Collagen products are to tighten skin, erase fine lines and wrinkles, and are often delivered to the skin in the form of a collagen serum. While the body produces its own collagen, as people age, the production of this protein slows down and the skin begins to lose its firmness and elasticity. There are several ways to replace collagen, eating foods that contain this chemical, taking collagen pills. 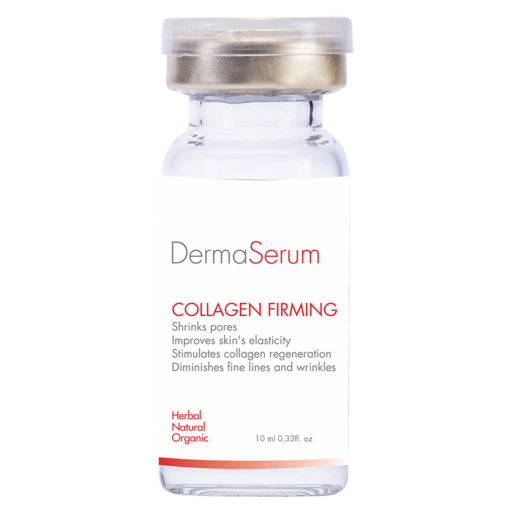 However, using a collagen serum is a more direct method of delivering this protein to the skin, especially when specific problem areas need to be targeted. 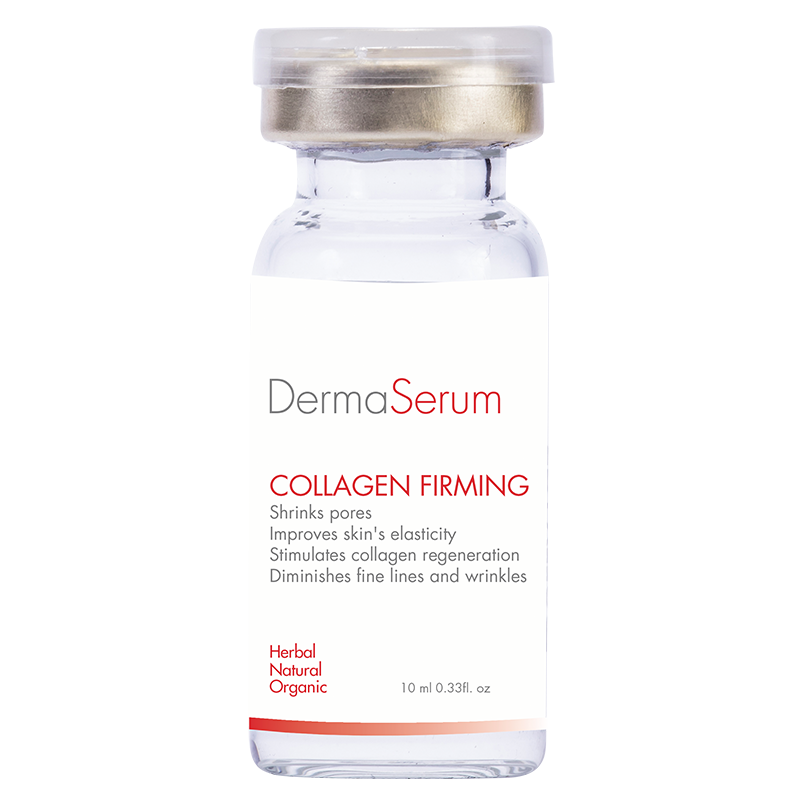 If you’re looking for a collagen serum that is firming, lifting, and smoothing, take a look at Our Collagen firming serum before you use anything. 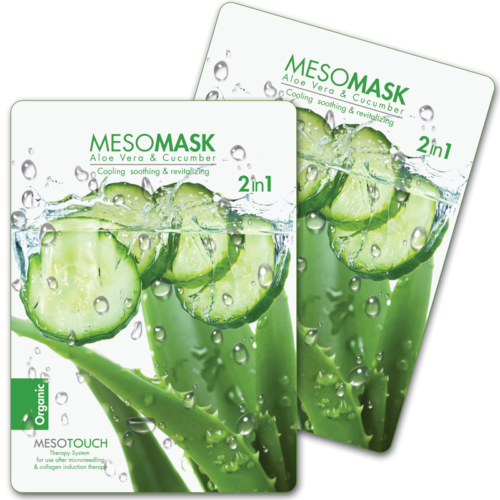 collagen, Hyaluronic acid, amino Acid, Allantoin, vitamin A, vitamin E, Elastin, Glycerin, Hydrocotyle Asiatic a extract, Oat Beta Glycan, Butylene Glycol, Pentlyene Glycol, Deionized water.